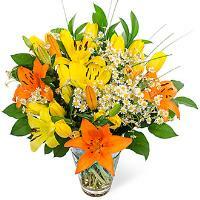 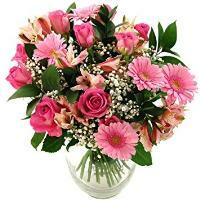 Send flowers to Floriana, Malta which are always delivered by hand. 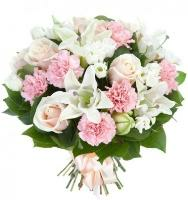 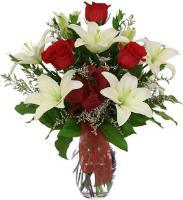 Order a Flower Bouquet for your loved ones in Floriana. 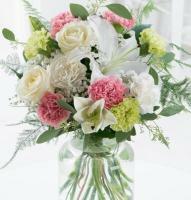 Gorgeous flowers and gifts which are professionallu designed and hand arranged by a local florist in Floriana, Malta. 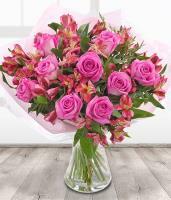 We deliver flowers anywhere in Malta & Gozo through a wide network of national florists that can reach any address when it comes to local flower delivery. 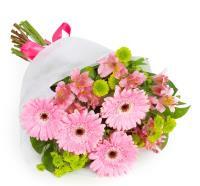 We are pleased to provide our services through a florist in Floriana for all your flower delivery needs. 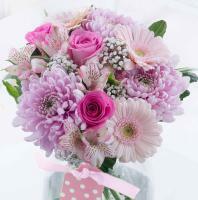 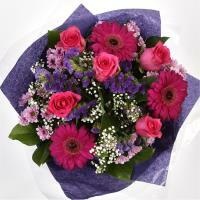 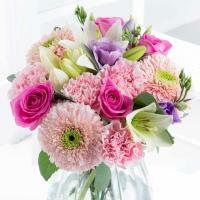 Browse our wonderful range of bouquets and arrangements to have Floriana flowers delivered professionally and on time. 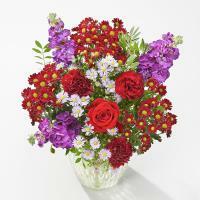 The floral gift you order online will bring a smile to your loved one's face. 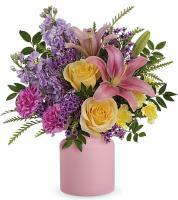 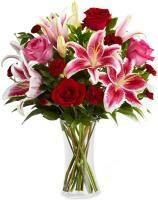 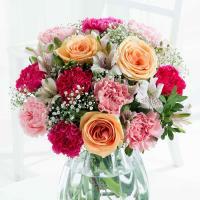 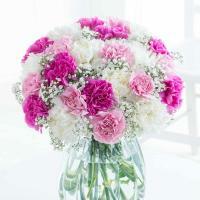 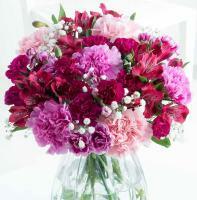 High quality floral blooms are delivered with exceptional expertise direct from a flower shop. 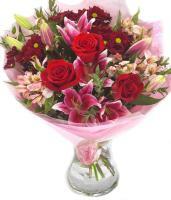 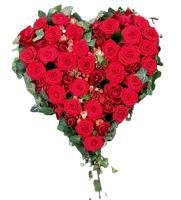 We can guarantee flower delivery in Floriana, Malta to your loved ones, even if you order your gift the last minute. 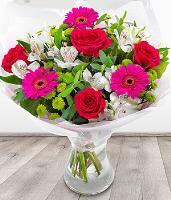 For all your floral needs, whatever the occasion, be sure to trust Malta Flowers like various customers did in the past, and you will truly not be disappointed by our Floriana flower delivery service.